Ah, MAGS November. A nice and spooky theme, even if it is a day late (how was your Halloween, btw?). Even so, it’s time to make games with Adventure Game Studio, and they have to take place in the afterlife somehow. You know, that you’re-dead-and-then-this time of your… life. Or something. Anyway, games! Make some! One! Or many! Actually, going for just one might be the best course, as you only have the month of November to get everything done. Ready… set… go! Also, do take some time to play MAGS October‘s submissions (below). Sonic is left the lease to a house by his uncle Colonic who is recently deceased, in his Will. 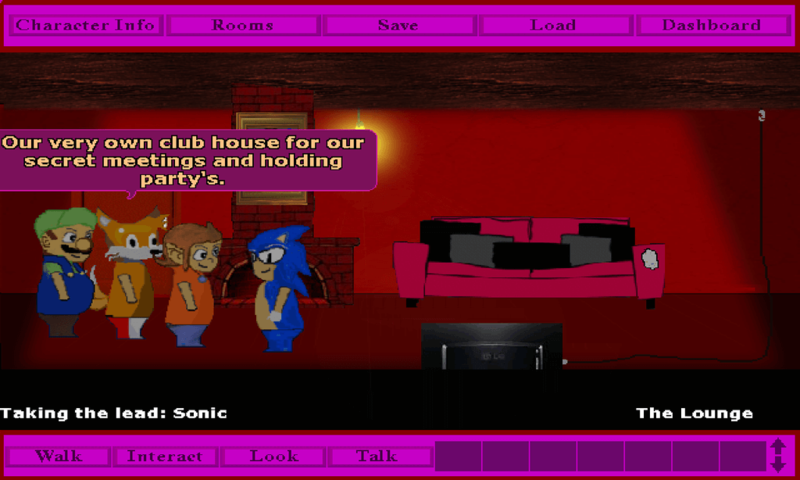 Sonic and his friends plan to turn the house into their ‘Club-House’ for secret meetings and party’s. The house needs a few repairs doing before their club house opening night. * Watch out for the fiendish Eggman who has a surprise for them all! Who will be your favorite character? 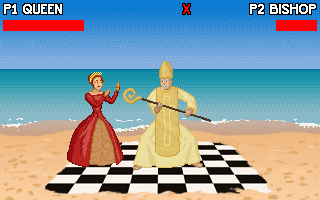 What if chess wasn’t a game of clever minds but of quick fingers?